The journey of South Asians who came to Illinois between 1945 and 1965 remains one of the great untold stories of American immigration. 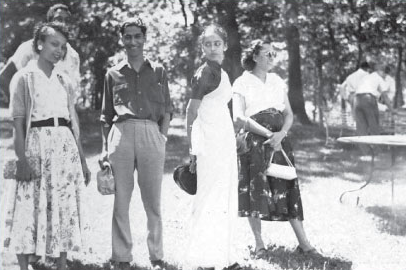 In late 2005, SAAPRI began collecting the oral histories of South Asians who came to Illinois between 1945 and 1965. This was the first attempt by any group to document the history of South Asian immigration to Illinois in the pre-civil rights era, and explore how they were affected by issues of race, gender and homeland politics. The project attempted to understand the challenges faced by this generation of South Asian immigrants, both in the immediate context of their arrival in Illinois and the broader context of world history. It examined the circumstances of their migration, their patterns of settlement, the facilitating agents and supporting institutions, and the structural and cultural barriers to advancement. The project brought together a pioneering group of immigrants whose voices might have been lost to history but for this effort. Another special feature of this project was that the interviews were conducted and/or transcribed by university students or family members of the younger generation. Read an executive summary of how the oral histories were collected here. Read the full Our Immigrant Story report here. In 2007, SAAPRI began the second phase of this project, using the same methodology. This time, the oral histories were expanded to include interviewees from downstate Illinois and beyond the Chicago metro area. Through community forums and dialogues, SAAPRI is in the process of creating and distributing a publication that provides a pictorial and narrative history of the South Asian immigrant experience. 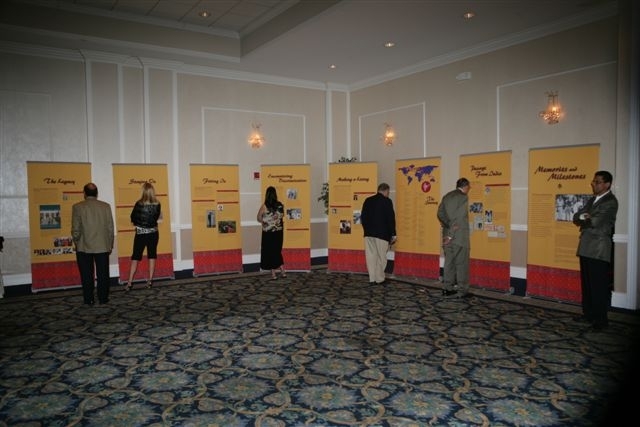 In 2009, SAAPRI celebrated the culmination of this project with the Memories and Milestones exhibit, an exhibit dedicated to recording, documenting and preserving our immigrants’ momentous journeys.